This play, a thriller was written in 1956 by Hugh Mills. 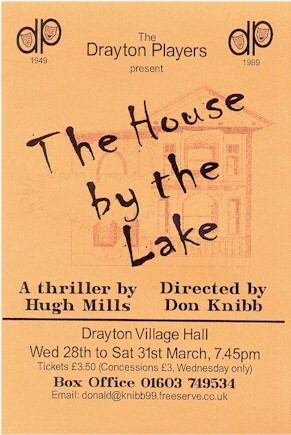 The Drayton Players performed this as if it were the present day. 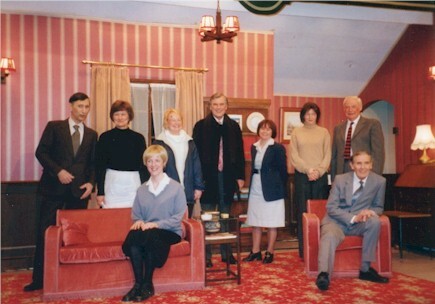 The play was produced by Don Knibb and was a great success, being enjoyed by all who watched it and by all who were involved with it.